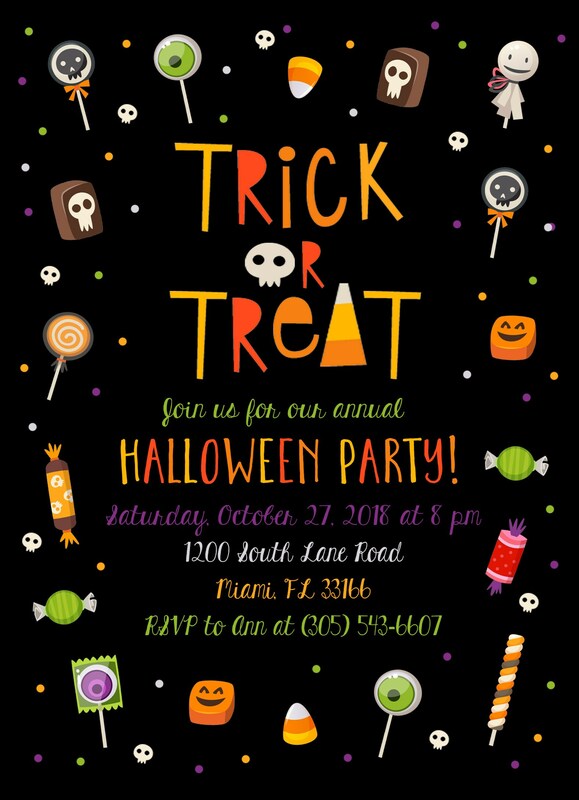 This Trick or Treat candy Halloween party invitation is so fun! 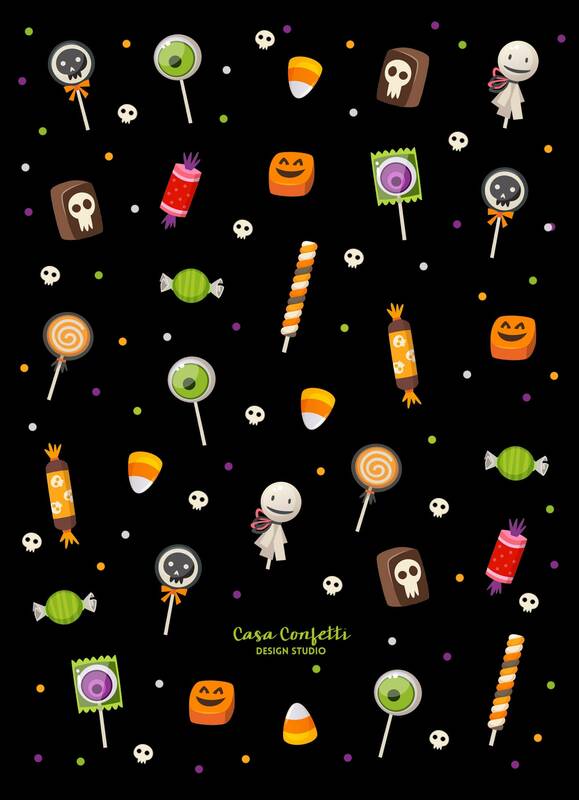 Let's be real-- the candy is the best part of the night! 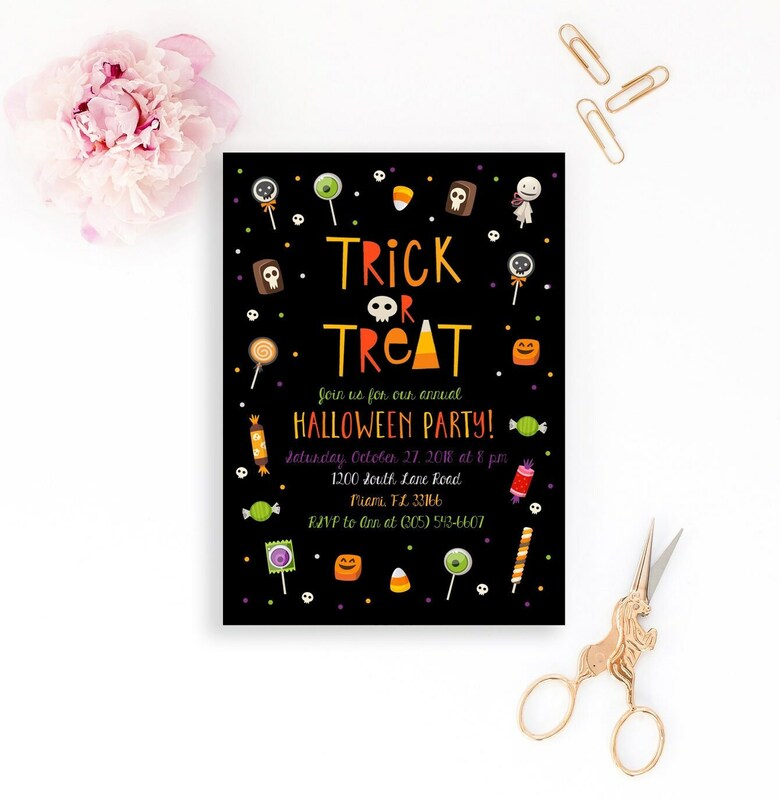 Sure to set the stage for a super fun Halloween party, and endlessly versatile! Works in any number of settings!